NeverLose Robot is a fully automatic Expert Advisor. 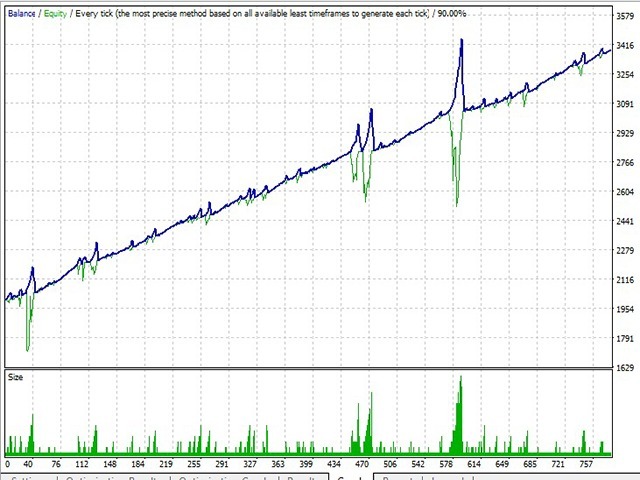 It is designed for EURUSD on M30 Timeframe and it uses different strategies to minimize the drawdown. 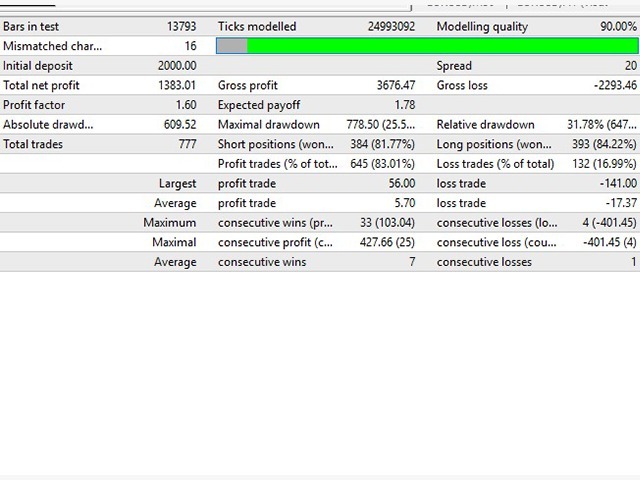 Using this algorithm, the expert advisor is able to get a very high-rate of winning trades. The Expert was tested on the whole available historical period in EURUSD since 2015 with exceptional results. With 0.01 Lots it has a win of 25% on year. On 2018 was tested with 0.04 Lots with a 85% win and maximal drawdown around 30%. You can download the demo and test it yourself. Our tests were performed with the real tick date and actual spread. The Recommended Timeframe is M30. The recommended pair is EURUSD. It is recommended to run the robot with the default settings. Minimum deposit recommended starts from $2000.